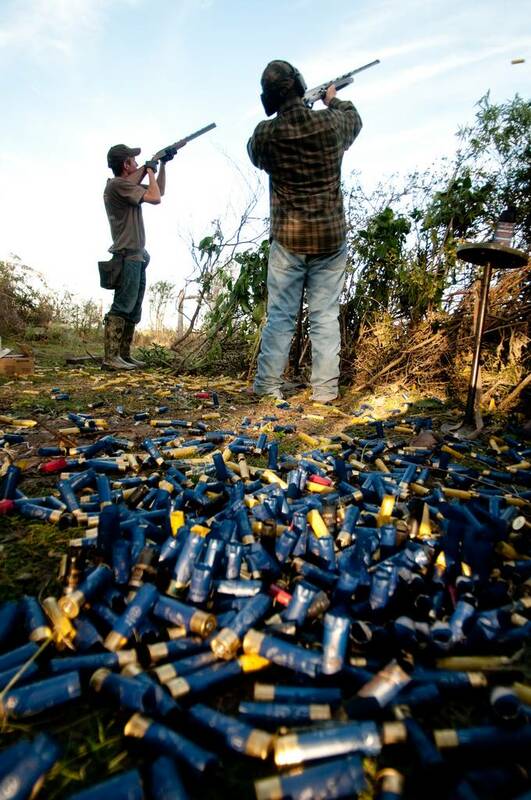 Wing shooting fun! 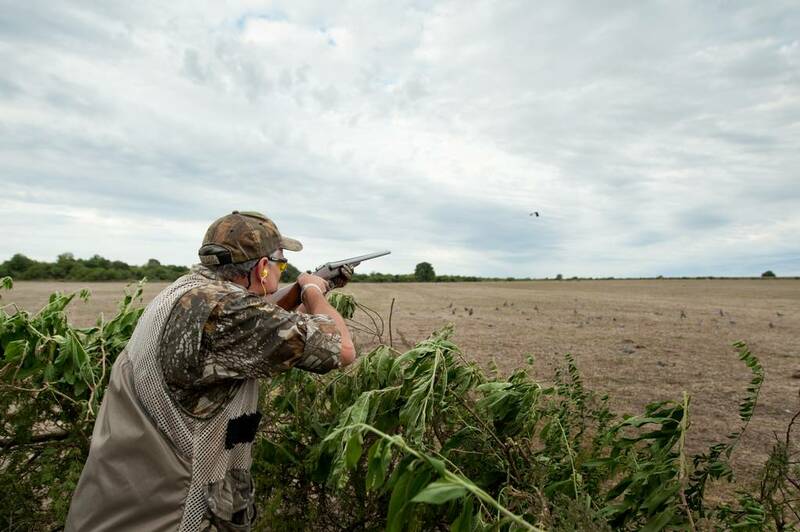 Hunt doves and pigeon. 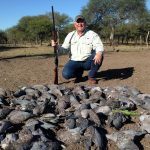 This program combines 2 of the most popular species in Argentina, doves and pigeon at Estancia Cortaderas, where you will have an amazing hunting experience!. You will be surprised when you see the volume of doves and pigeons. At the end of the day you can relax at our spa and enjoy a gourmet meal with your friends. 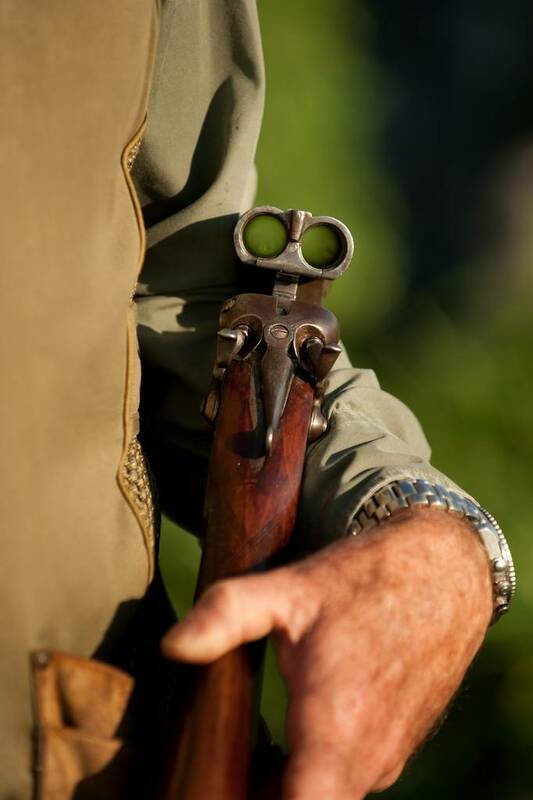 Morning: Upon arrival to EZEIZA International Airport in Buenos Aires, your party will be met by an Argentina’s Best Hunting representative who will assist with gun clearance at customs (if traveling with guns) and then accompany you for a brief drive to the domestic airport. If using private charter services, you will be taken to your terminal at the international airport directly following customs clearance. 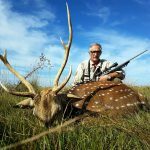 After a 50 minute flight, you will be met at Santa Fe or Parana Airport by Argentina’s Best Hunting Staff and will transfer you to Estancia Cortaderas to start your hunting adventure. Midday: The chef will surprise you with an exquisite lunch and you will be ready for and afternoon hunt. 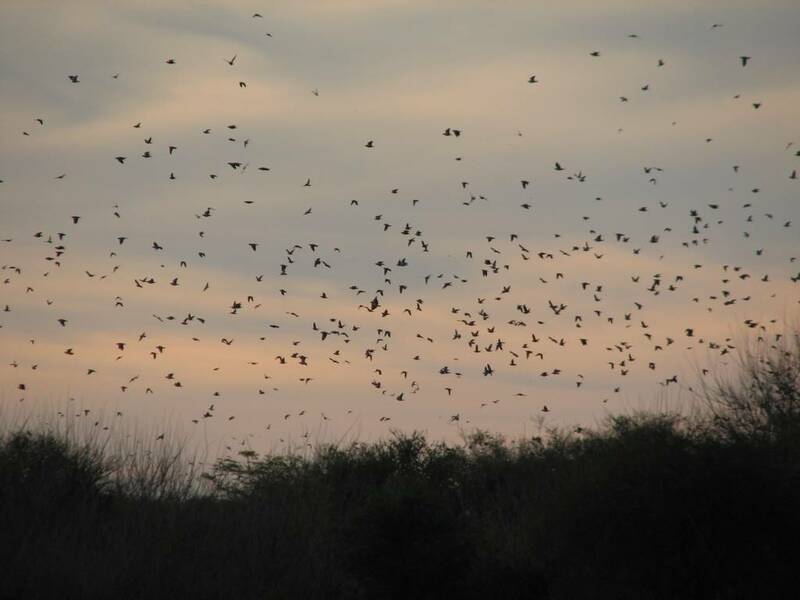 Afternoon: After a short drive to the field, it will start the best dove hunting you have ever experienced. 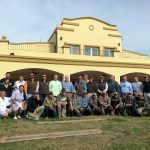 When the hunting has ended, we will drive back to the lodge, where you will be greeted with Argentinian snacks and drinks. You can always relax at the Spa and then end the night with a gourmet meal combined with exceptional local wines. 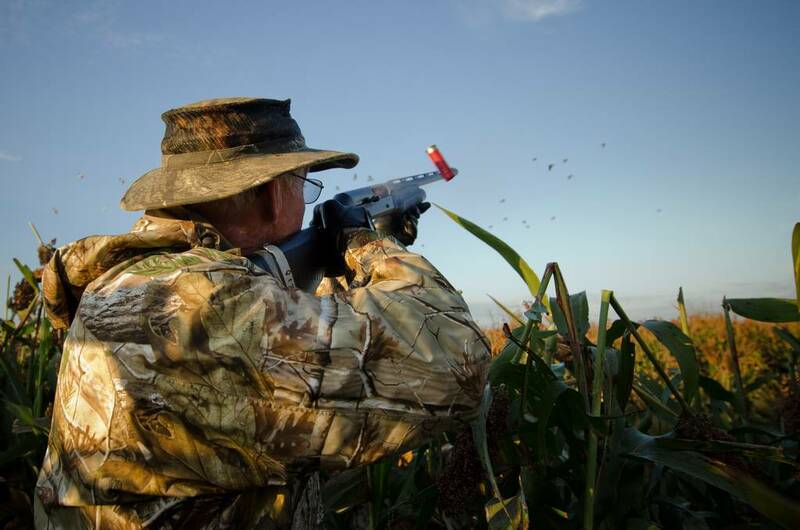 The second day will be a little different, when we’ll organize a full day pigeon hunt! 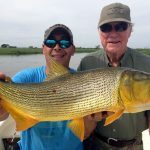 As the distance is a bit further, this hunt takes a full day, with lunch in the field, with a great Argentinian Asado, with tasty empanadas, salads, dessert, and of course some hammocks in case you would like to rest before your afternoon hunt. 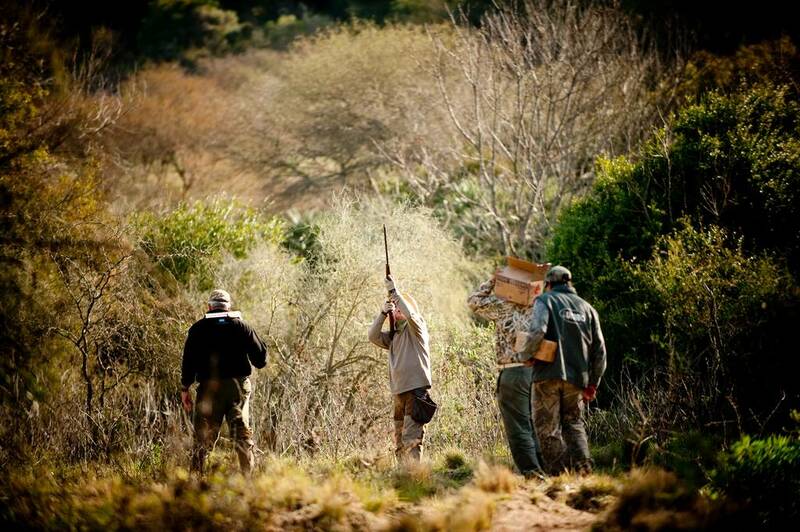 Once the hunting is finished, we drive you back to the lodge, for massages, some drinks, canapes by the fire pit if possible, and dinner. 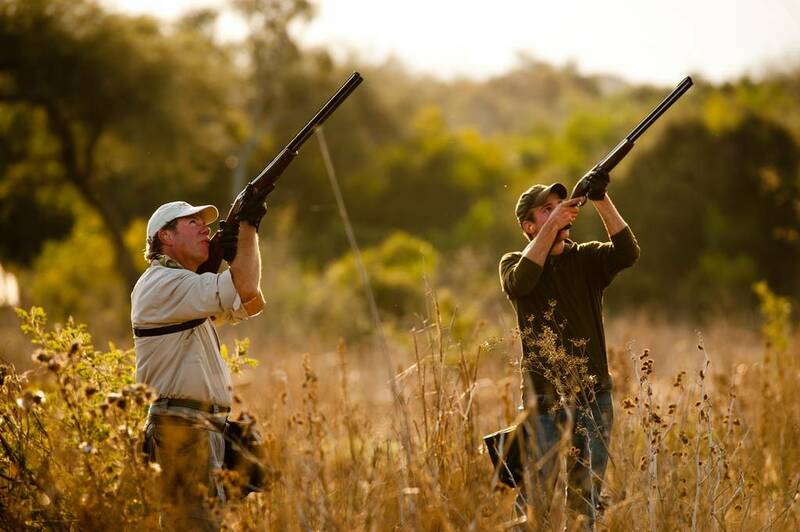 Morning: After early breakfast, we will drive you to another dove hunting field, where everything will be ready in anticipation for you to start shooting upon arrival. 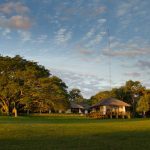 Midday: Lunch will be served at the Estancia, and you will have the chance to have a massage at the Spa, have a siesta and get ready for another adventure. 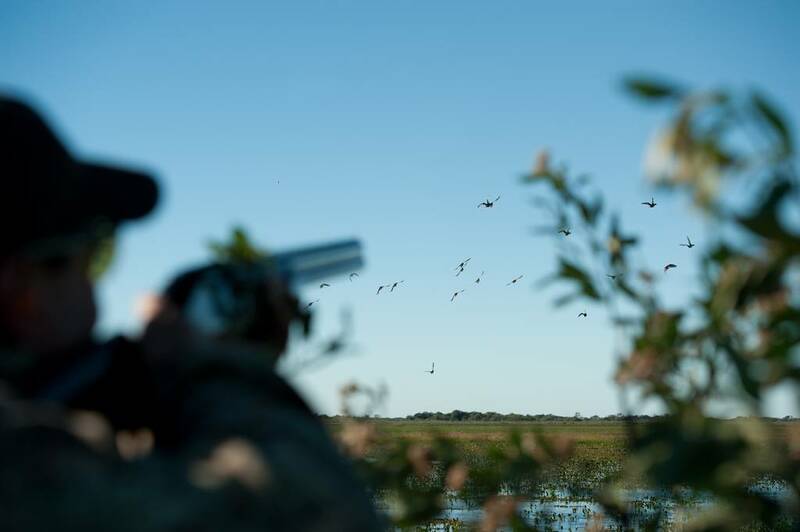 Afternoon: After relaxing at the Estancia, we are back at the field for yet another amazing dove hunt. 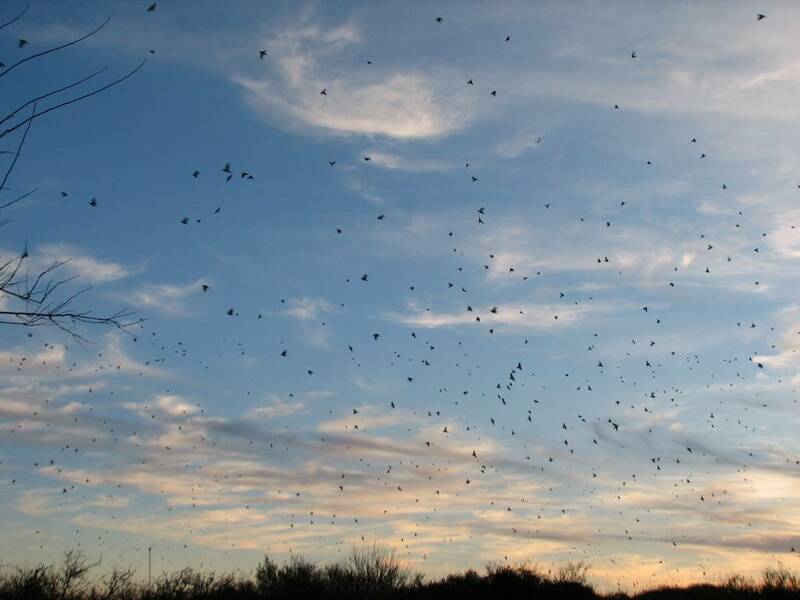 At this point, we are sure you never thought you were going to see so many doves in one place. 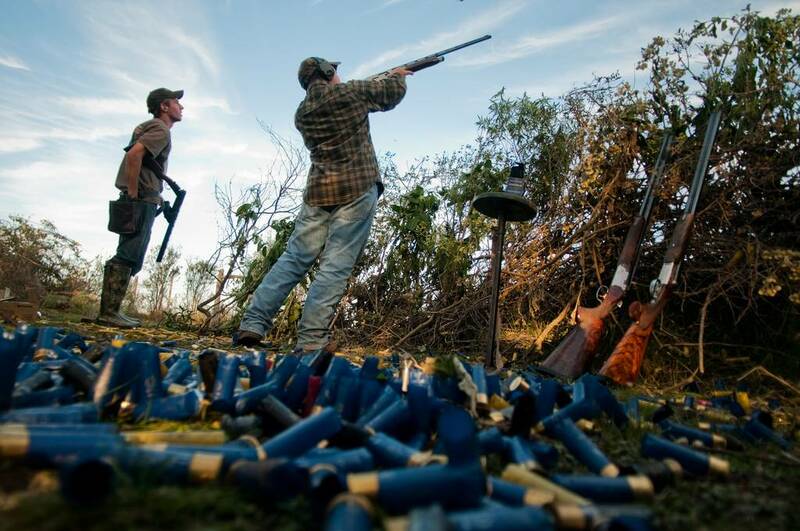 Morning: After wakeup call and breakfast, you will go for your last dove hunt. We will transfer you to the airport according to the time of your flight, where we will assist you at checking in with the airline..